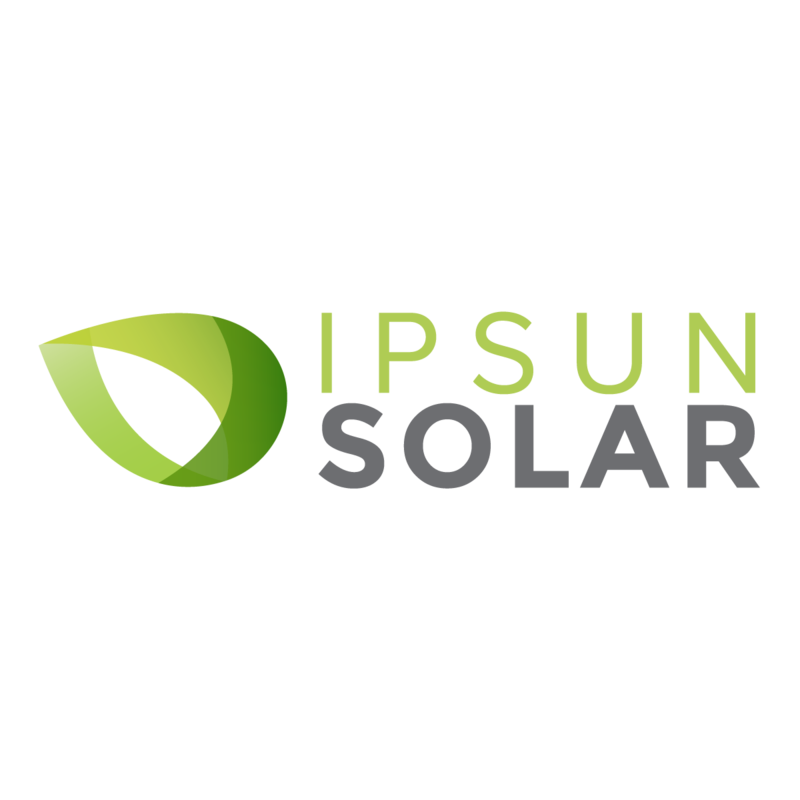 Ipsun Solar is inspired by a Latin word meaning “your own.” Why are we called Ipsun? We install solar panels allowing anyone to generate their own power. The energy status quo goes like this: Customer gives money to the electric utility each month for power that is mostly from fossil fuels. Coal and gas power have consequences that are harmful to our communities and the environment. Ipsun Solar offers the ability to make a quick, easy change. By producing your own power from solar, you will lock in low electricity costs from a cleaner source of energy, and you will add value to your home or business. Ipsun Solar is a full EPC company. That’s engineering, procurement and construction of solar. We do residential, commercial and utility-scale solar panel installations focusing on the Northern Virginia, Washington D.C. and Maryland area. Getting work done to your property can be daunting. That’s why we pride ourselves on knowing the unique complexities of the solar industry and on designing custom-made solar PV systems for each client. One of our co-founders is an electro-mechanical engineer. He designed one of the world’s first solar cars along with the Massachusetts Institute of Technology (MIT) over a decade ago. Rather than a one-size-fits-all solution, we use a flexible approach. No one should settle for less than custom solar. We are a mission-driven company. What gets us out of bed every day is providing solutions to climate change, creating energy resiliency, and making lasting, meaningful impacts on our communities. Our company is growing fast, and we are a B Corporation! We are consistently reviewed well and rated highly for our integrity, honesty, and above all, a love for what we do. Fighting climate change by installing as many solar panels as we can. Herve is a renewable energy veteran. He first designed a solar car when he was 21 years old. Soon after, he was invited by MIT in Boston to advance its sustainable transportation initiatives. Herve then designed his first residential solar system in 2009. After working for a few consulting firms, Accenture among them, the U.S. Department of Energy hired him as a Strategy Consultant on the largest renewable energy projects in the world. He would later join forces with his business partner, Joe Marhamati, to establish Ipsun Solar. Joe has extensive experience in renewable energy project finance and energy efficiency policy development at the highest levels of government. At the White House, he served as an energy adviser to the President’s Chief Sustainability Officer. There he led both the Obama Administration’s Capital Solar Challenge and the President’s Performance Contracting Challenge. He also helped pioneer the deployment of clean energy technologies such as solar, wind, and geothermal through several billion dollars in financing. Micah has a background in sustainability and community development. 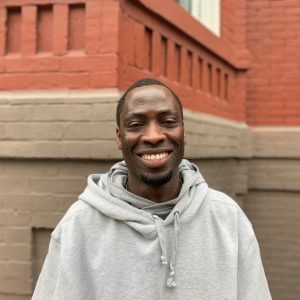 After earning an undergraduate degree from the George Washington University, he worked with the Peace Corps in Mali and Benin on projects related to water, health, and youth leadership development. His primary project in Peace Corps was the creation and management of local health groups in five villages. They trained over 2000 households and schools on health topics such as child nutrition, malaria control, and AIDS prevention. 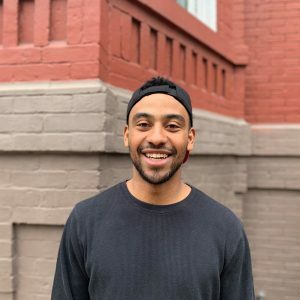 Having witnessed how the lives of West African people are transformed by inexpensive solar panels, benefiting both local families and the global environment, Micah is passionate about bringing affordable solar power to DC communities. Humza is a dedicated energy engineer with 8 years of experience in renewable energy sales and project management. Before working at Ipsun, he worked on UN-funded sustainability projects in Latin America. He is driven by his desire to promote clean energy, environmental equity, and investment in a sustainable future. 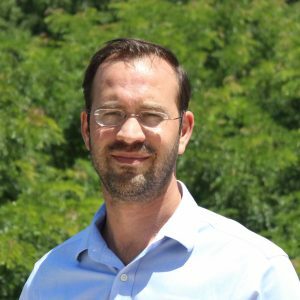 Carson is passionate about renewable energy and has spent most of his career as a dedicated solar professional. 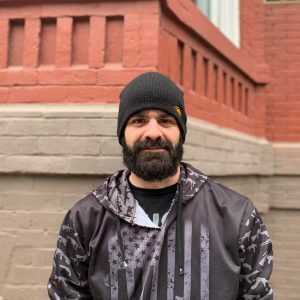 After receiving his Bachelors in Environmental Science from the University of Colorado, Carson went on to work for Creative Energies, installing commercial and residential projects in Idaho and Wyoming. In 2015, after his time at Creative Energies, he joined the team at Namaste Solar in Denver, Colorado. He was a Project Manager and co-owner at Namaste Solar, overseeing residential projects in the greater Denver area. 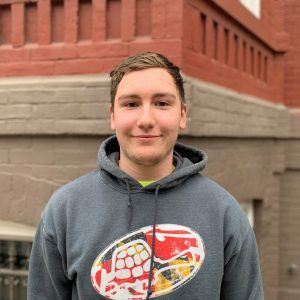 Carson brings his knowledge of the solar industry to the East Coast and continues his commitment to clean energy for a sustainable future with Ipsun Solar. 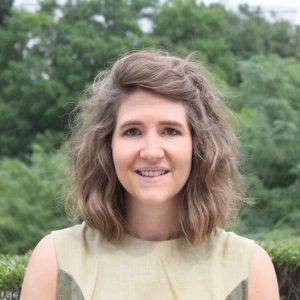 Erin is a recent graduate from the University of Tennessee, where she received her Bachelor of Science in Geology and Environmental Studies. 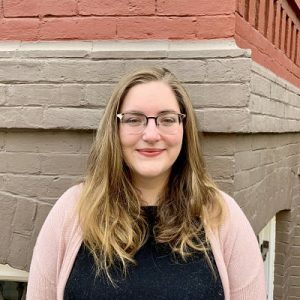 She previously interned with the Tennessee Solar Energy Association, where she contributed to projects to promote solar energy usage throughout the state and became passionate about clean energy. She is excited to continue to work to promote renewable energy usage and will be working with the operations team on permitting and interconnections. 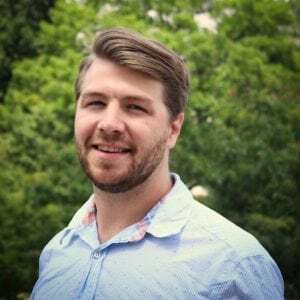 He’s a solar sales expert with more than 5 years in the solar industry in Virginia, North Carolina, and South Carolina. Working with homeowners, businesses, nonprofits, and government, he has helped hundreds of clients lower operating expenses and their carbon footprints. As a solar energy professional, he brings knowledge, experience, and strong values to every renewable energy project he undertakes. 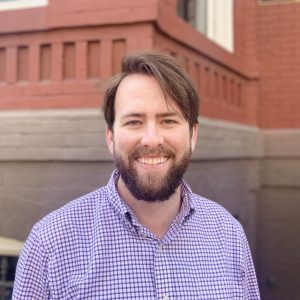 He is motivated by a desire to help grow the solar industry and to be a leading member of the renewable energy movement within the community he serves. 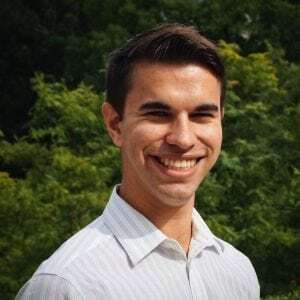 Keegan joined our team in fall 2018, fresh from UNC Chapel Hill. He co-chaired the university’s Renewable Energy Special Projects Committee carrying out widespread energy-saving building improvements to control future costs and cut related emissions. He also excelled in a competitive internship with EDP Renewables in Texas doing utility-scale wind and solar project development. 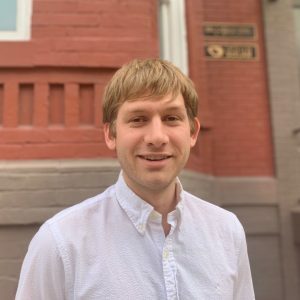 Here at Ipsun Solar, Keegan loves meeting DMV homeowners and business owners interested in going solar and helping them understand their project from every angle and settle on the best product and layout. 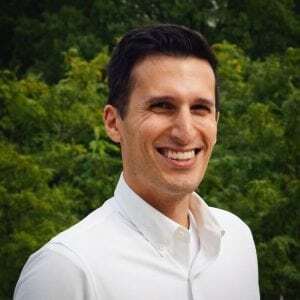 Jarad joined Ipsun in March of 2019. 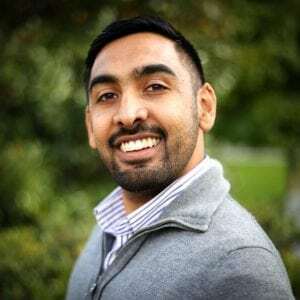 He has a bachelor’s degree in Cognitive & Brain Sciences from Tufts University and industry experience working as a research assistant at the Smart Electric Power Alliance (SEPA) where he conducted utility research on solar, energy storage, and demand response. 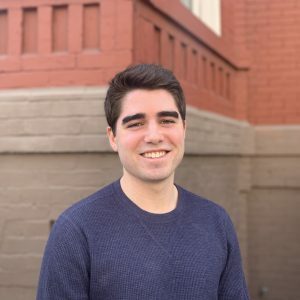 Jarad is passionate about fighting climate change and helping DMV residents go solar. Carl has been a volunteer firefighter and emergency medical and rescue technician since 2003. 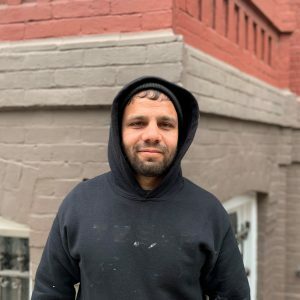 Since entering the field of solar energy services in 2015, he’s developed specializations in integrating inverters into residential solar retrofits and running electrical conduit. He’s passionate about safety and confident in a rooftop setting. At Ipsun Power, Diana assists with permitting and utility interconnections, and assists in our our finance and accounting departments. She also provides support to the sales team. Hannah works on communications and marketing. That means helping prospective solar clients connect to Ipsun Solar. She comes to us with two years of full-time solar marketing experience in the Carolinas. Hannah focuses on highlighting accessible, engaging solar success stories from real customers. 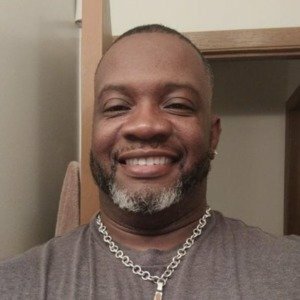 to help our solar movement grow. 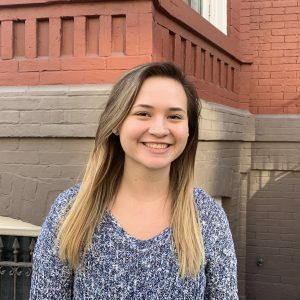 Hannah began her career promoting clean energy in 2010 as an organizer for the Alliance for Climate Protection and has also served in full-time campaign roles in Virginia with non profit organizations working to increase utility investment in energy efficiency, wind, and solar. 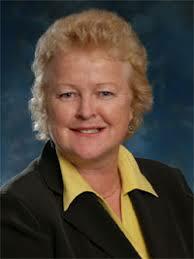 Helen Howes is the Former Managing Director – Safety, Health and Environment, Delta Air Lines, Inc and former VP, Environment, Health & Safety at Exelon Corporation ( Pepco). Helen helps steer Ipsun Solar towards a sustainable future. 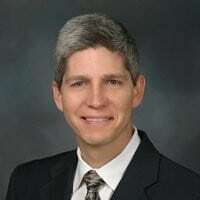 Mark Denner is the former Vice President (VP) of Sun Edison and former Chief Operating Officer (COO) of Standard Solar. As Ipsun Solar is growing fast he helps keep the company on track to achieve great success both for the company and its customers. Does the thought of delivering more clean, renewable energy get you out of bed in the morning? If it does, and you are driven, passionate, capable, and ready to work with a like-minded team, then we’ve got just the position for you. You know what we do. Now let’s get in touch! Give us a call, shoot us an email, or drop in!